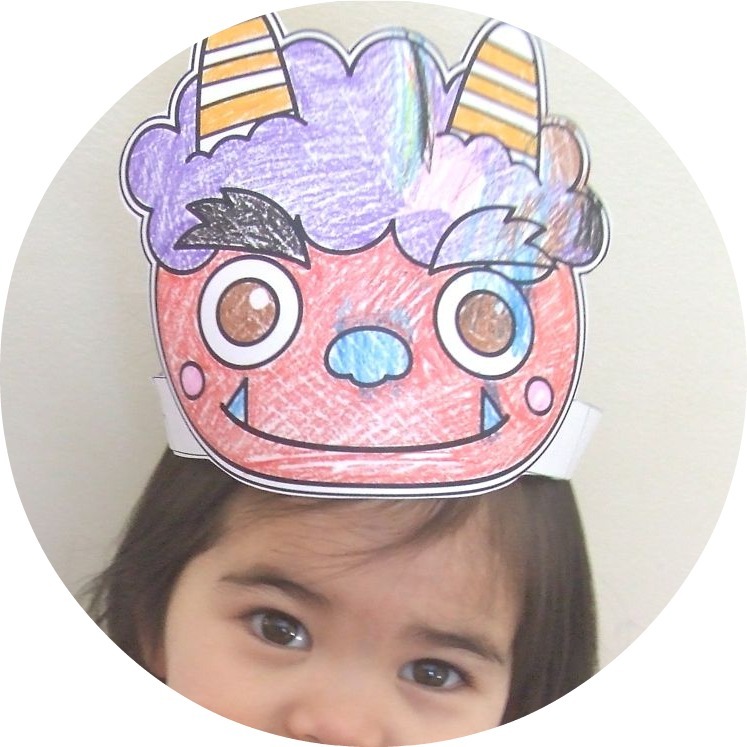 Nurieyasan （ぬりえやさん）has oni coloring pages here and here. NAVER matome （NAVERまとめ）has oni coloring pages here and here. See my post about SETSUBUN for even more resources! I’ve already shared this video before, but it’s appropriate for this post :). It is an anpanpan（あんぱんまん） episode where baikinman　（ばいきんまん） sings “Oni no Pants” （おにのパンツ）or, “The Ogre’s Underwear.” It is a popular children’s song in Japan… almost all little kids know it! Hahaha. Silly song, I know. Catchy though- it’s hard to get out of my head! Cool beans. If you don’t have origami paper, you can buy some here or, just cut wrapping paper into perfect squares. (I don’t recommend using thick paper for most projects). There’s step-by-step origami instructions grouped by category (I especially love the holiday ones), and it even tells you the difficulty level of all projects. (You can change the site to English mode). This website has instructions as well as some crazy-difficult looking pieces of art made with origami. This site teaches you how to make paper airplanes out of origami. You could always make up your own projects too! Have fun! Many Japanese words that begin with お involve family members (家族）: おとうさん (father)、おかあさん (mother)、おにいさん (older brother)、おねえさん (older sister)、おばあちゃん (grandmother)、おじいちゃん (grandfather)、etc. A great children’s song for teaching some of these words is Ohanashiyubisan ／おはなしゆびさん, which is the Japanese equivalent of “Where is Thumbkin?”. Click here for a printable PDF of the lyrics+pictures of the actions from dakko.jp. If you want to learn the names of all family members, check out this page at e-keizu.com. I’ve never heard of half the words on there! ”おかあさんといっしょ” is the “Sesame Street” of Japan. It is broadcast every morning on NHK and children have been watching the program for generations (including me!). Even as an adult, I learn something new every time I watch the show, and it is very entertaining. I really like the current hosts of the show, Takumi-oneechan and Daisuke-oniisan. They are adorable! If you subscribe to TV Japan in the United States, you can watch this show (it translates to “With Mother” in English). Here is a list of all the other children’s shows that come with a subscription. If you’re like me and can’t afford a monthly subscription, you can do what I do and search YouTube for ”おかあさんといっしょ”, “いないいないばー” and other shows. If you know some Japanese, the NHK “Kid’s World” website has some fun TV show-related online games and activities.